With over 30 years recruiting experience, Margo Emery has earned her reputation for excellence through honesty, hard work, diligence and a commitment to providing service “beyond expectations”. 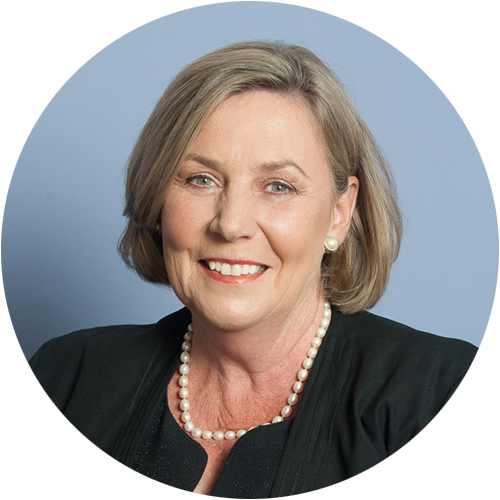 Margo has held Executive positions as Manager, Principal and National Training Co-ordinator for an Australia-wide group of Secretarial colleges, as well as Administration/Public Relations Director of a National Association. After moving to the Hunter Valley in 1985, Margo joined a newly formed recruitment agency and was responsible for planning, leading, implementing and developing all aspects of the company, taking the fledgling operation from its inception to what became recognised as the largest and most highly respected recruitment agency in the region. After nearly 7 years at the helm, Margo recognised the need to offer more tailored and cost effective recruitment services that were vastly different from the mainstream agency concept, and has now been operating her own niche HR Consulting business for 23 years. Holding the principles of open, honest and transparent communication at the very core of her business ethics, Margo’s professional attitude and client service delivery set the tone for the EMERY HR team. Margo’s career in training, administration, management and human resources has provided the foundations for success for the hundreds of organisations and candidates she has assisted over the years.